LG Corp. established as Lak-Hui Chemical Industrial Corp. in 1947. Is a South Korean multinational conglomerate corporation and it is present in over 80 countries. LG are renowned for their state-of-the-art features and designs that result in functional, innovative and sophisticated residential appliances. The team at Servirep Appliance Repair are experts when it comes to LG appliance repairs, from LG washing machines and LG dryers to LG refrigerator, LG freezers and LG dishwashers, and you can be sure that we only provide the very best service, genuine, quality replacement parts and effective and reliable repairs to restore your appliance to full function. We’ll offer you a convenient 3 hour time slot, and once the repair is complete, we always undertake a safety check on your appliances before we leave, ensuring a reliable, long lasting repair. Plus, all of our work and parts are covered with our guarantee for your complete peace of mind. 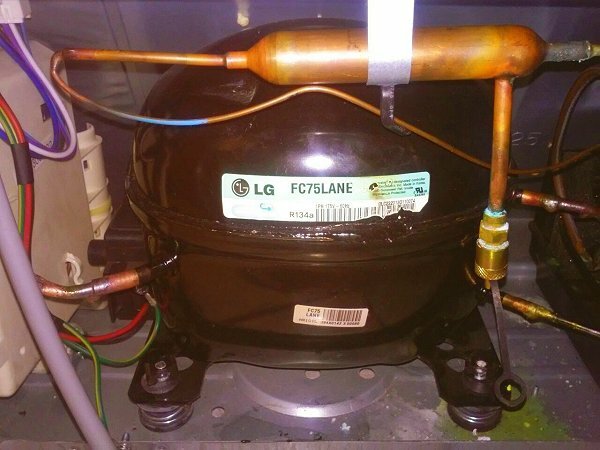 Simply give us a call today to find out more about our approved LG appliance repair services.